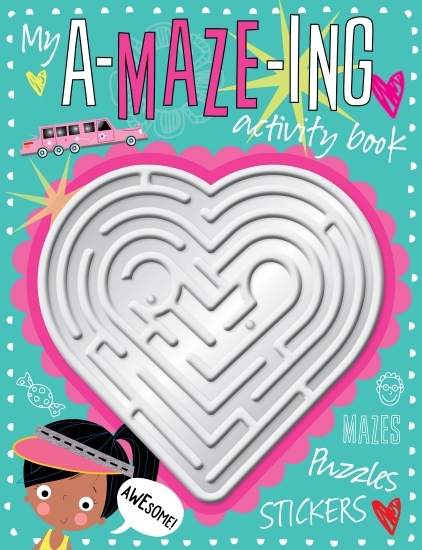 This heart-fronted activity book is guaranteed to keep kids entertained for hours. It comes with a clam-shell maze on the cover, and the inside is packed with mazes, quizzes and puzzles galore. It also includes fun card press-outs and tons of stickers!